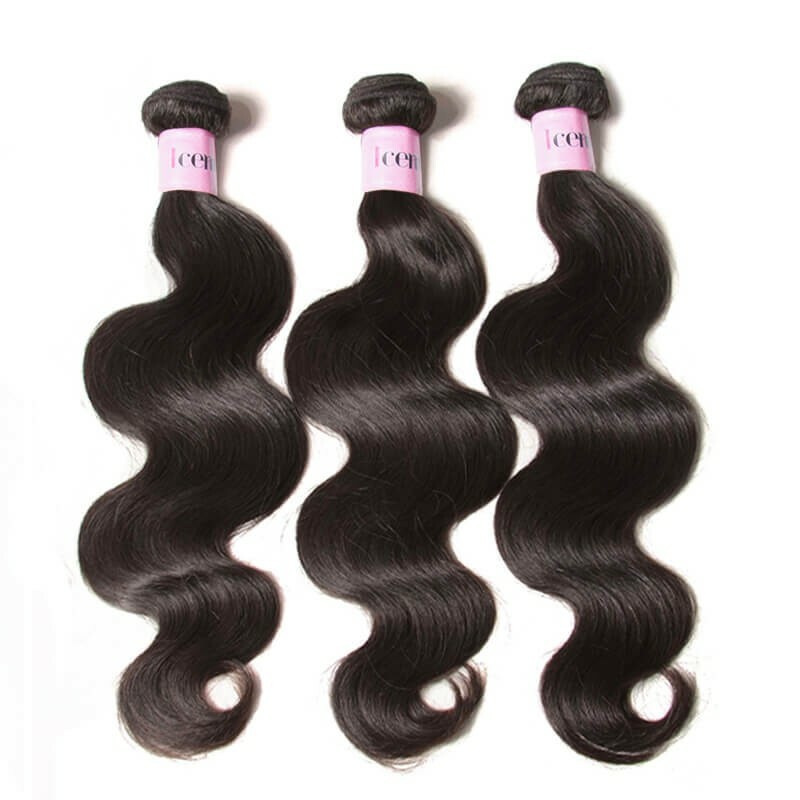 Why choose 360 lace frontal ? 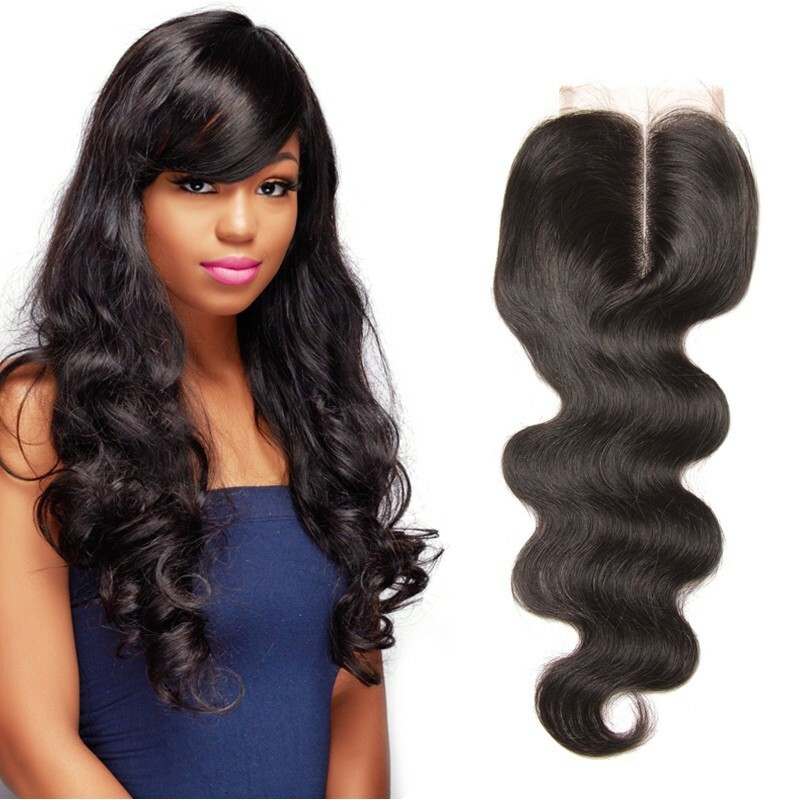 360 frontal allows you to style your hair weave all around not just the front. The lace will fit any wig cap, with 4 inches in the front and 2 inches towards the back. 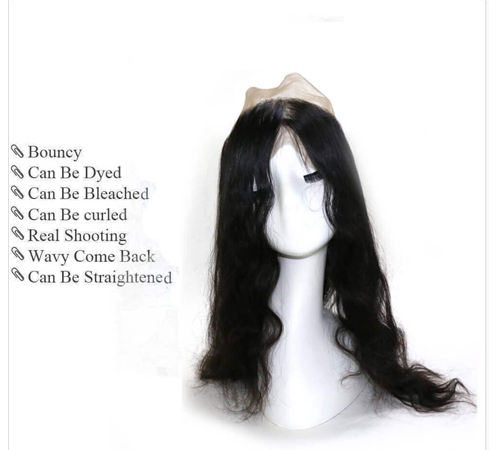 360 Lace frontal closures are new to many people but becoming very popular for a number of reasons. 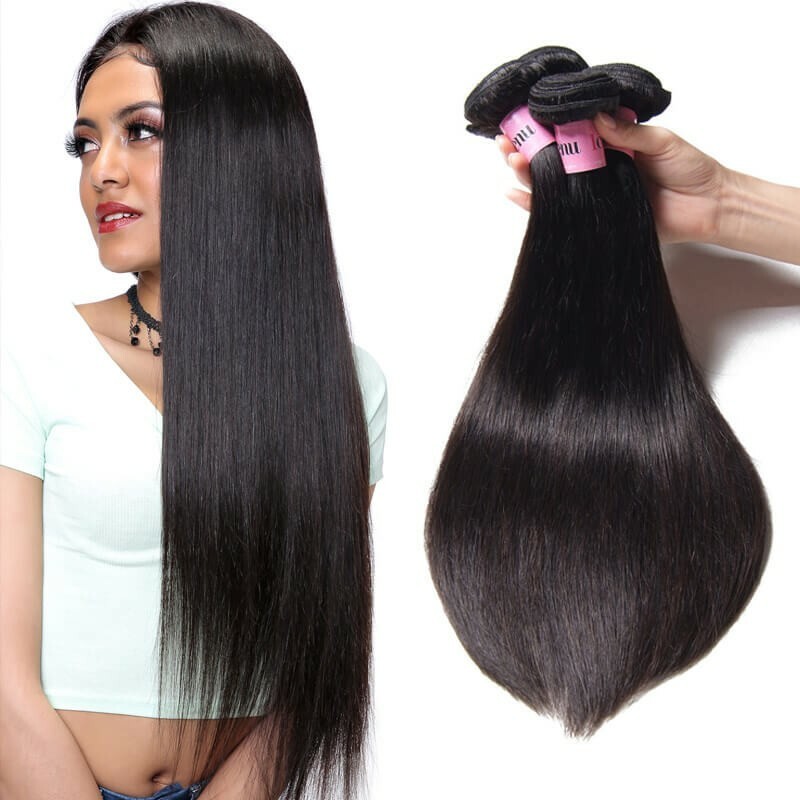 With 360 frontal closure, there is no need to sewn down your wefts on your head but to a wig cap, which makes it easier to wear and take off. 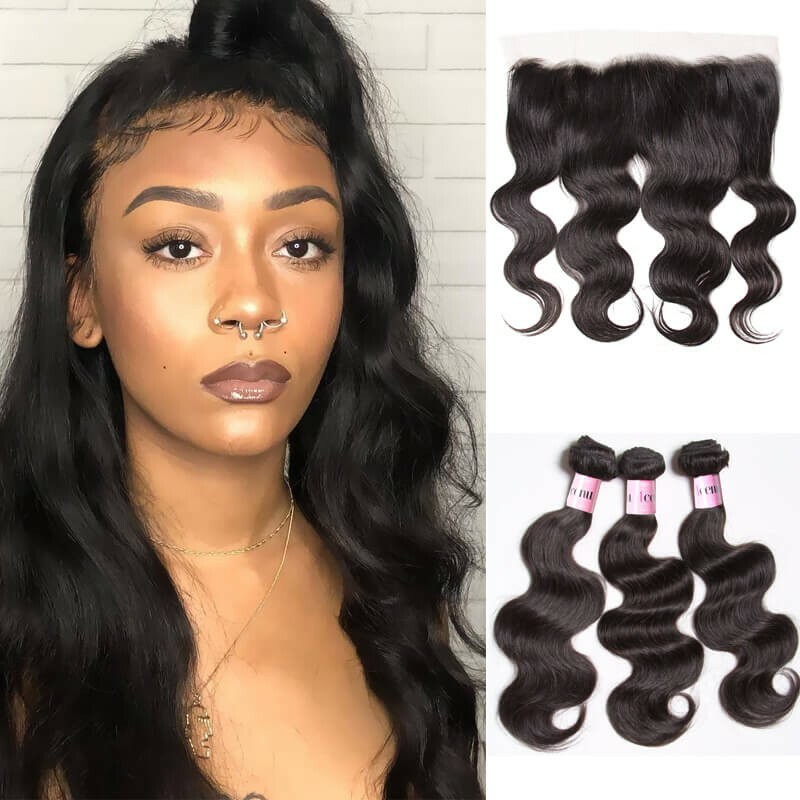 Why more and more women choose 360 lace frontal? It's better than pictured the lace is on point it's basically transparent so it will blend well with my hairline and there is no need for makeup with this one and no bleaching the knots. 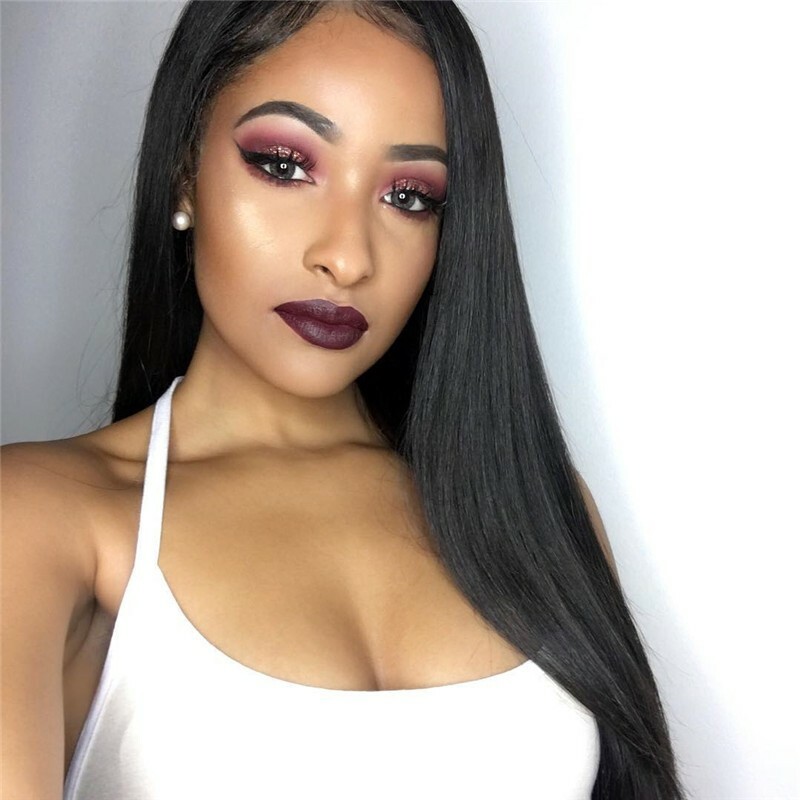 I am not messing with it any other than maybe plucking a few hairs but other than that people make their frontals look horrible bleaching the knots and using makeup they think they are blending. It well but they aren't it just makes it look, faker, then fake trust me if you are thinking about buying this there isn't much you need to do with it other than buy some hair bundles with closure to pair it with and get it installed, I am going to do a glueless installation and have it sewn in, and oh I forgot to talk about the texture of the hair the hair is so soft and silky, it has a very natural sheen to it and looks healthy hopefully it will last as long as my hair installation. 2. 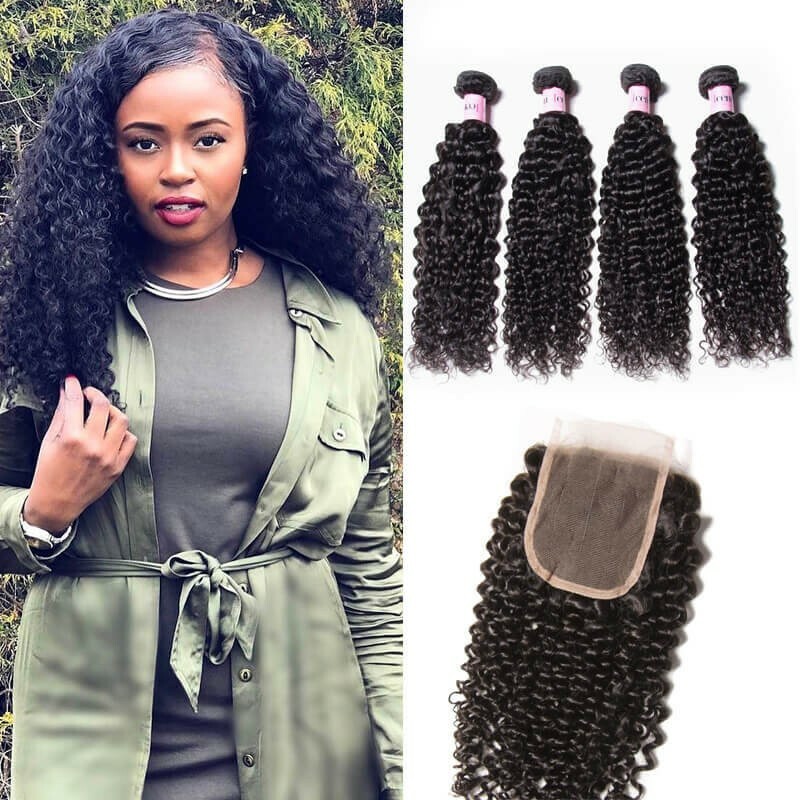 If you want do your lace wigs by yourself, then you can choose 360 lace frontal together with human hair bundles. 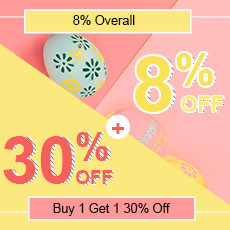 But if you want wear direct or want have a better experience on lace wigs, then choose full lace wigs.